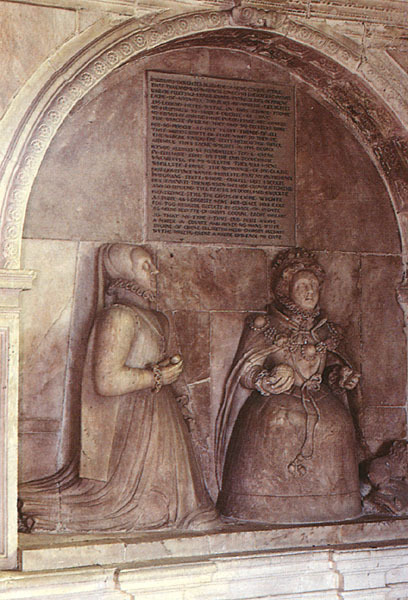 Blanche Parry was Chief Gentlewoman of Elizabeth I's Privy Chamber, and had served her since before she became Queen. She is memorialized at St. Faith's (above) and St. Margaret's Church next to Westminster Abbey.